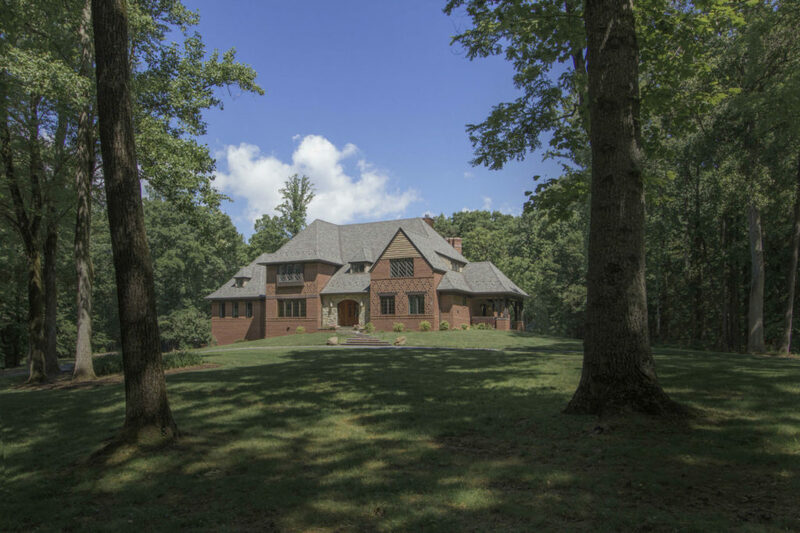 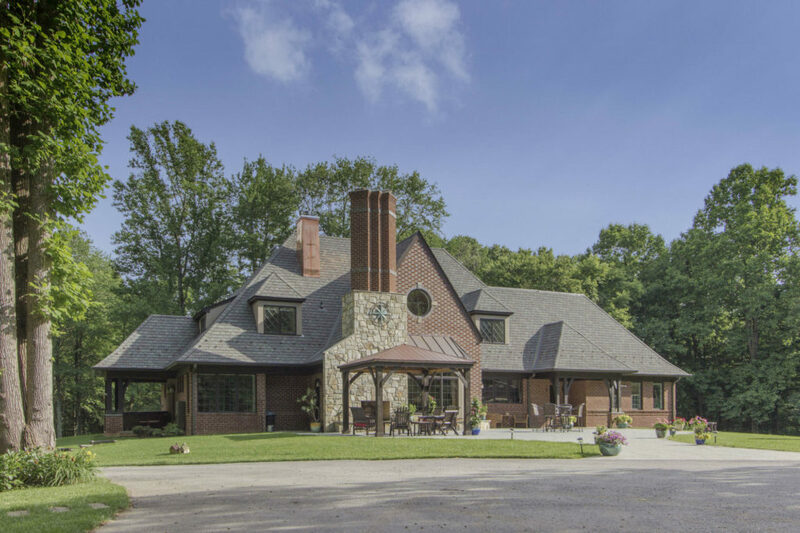 This 8,000 square foot Tudor style home is the centerpiece of a bucolic country estate, and principal gathering place for the owners and their large family. 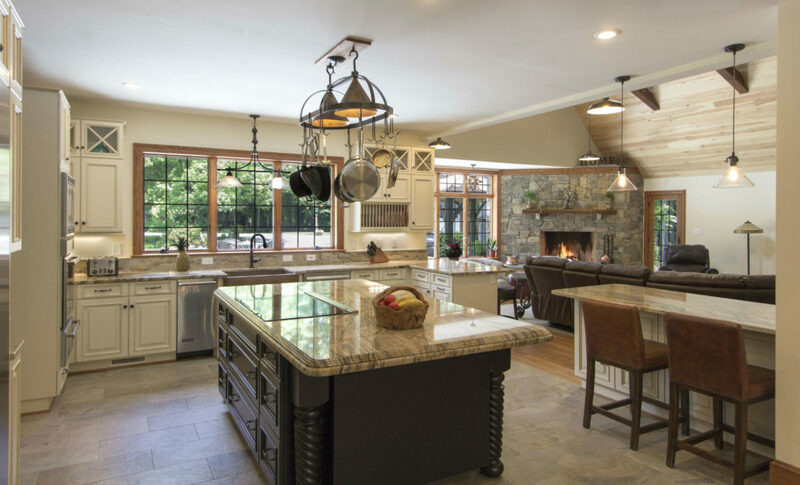 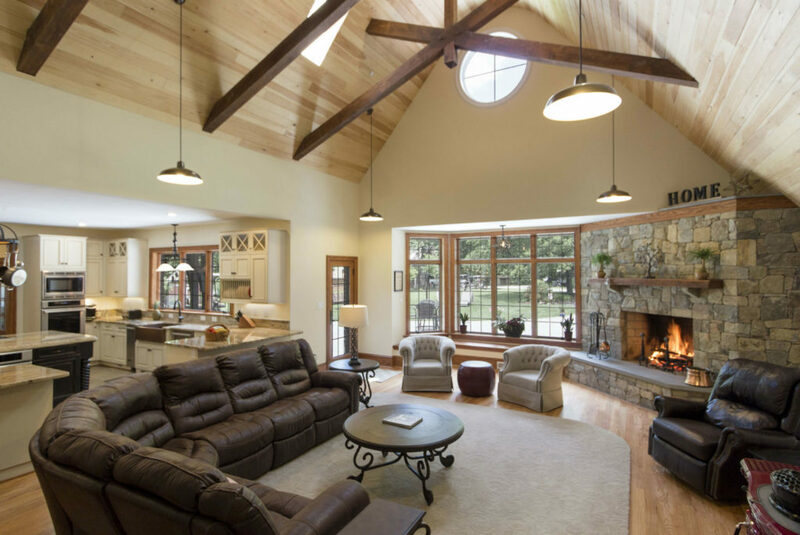 Expansive, free flowing indoor and outdoor living spaces are organized around an open central kitchen and anchored by a pair of handsome stone fireplaces. 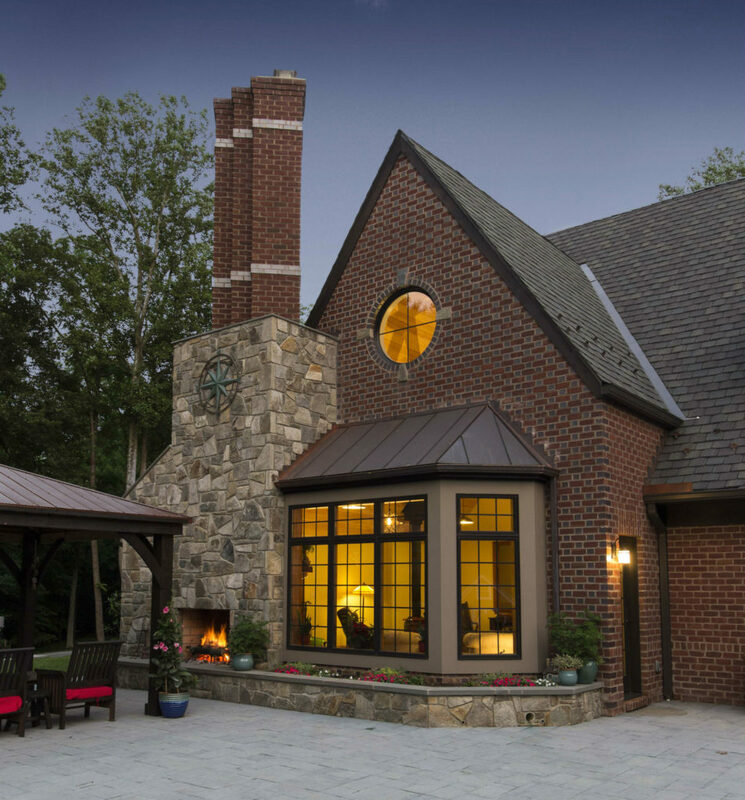 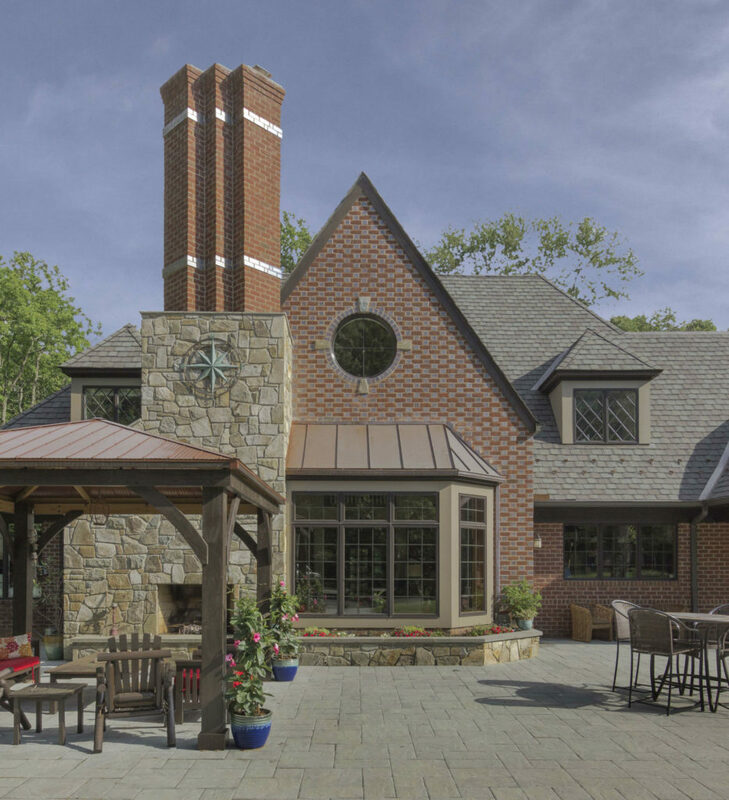 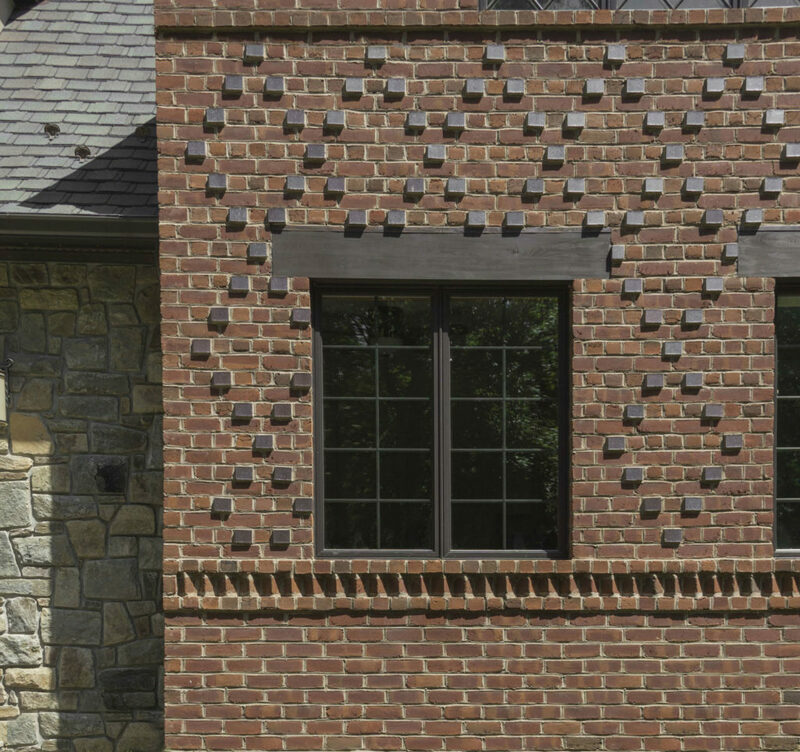 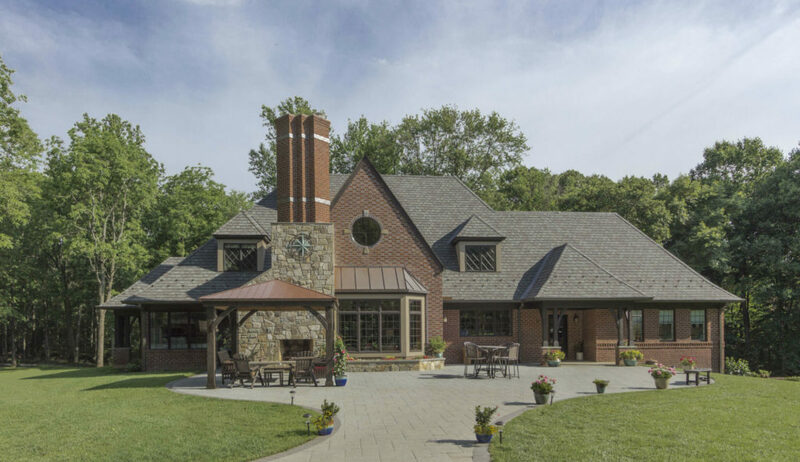 The owner, a general contractor, built the house with his sons, and their care and skill are evident in the precise execution of the brick details, stonework and finished carpentry.